Crumlin United celebrated their 50th anniversary with their senior side playing a special challenge match against English League One side Charlton Athletic in Richmond Park on Monday. 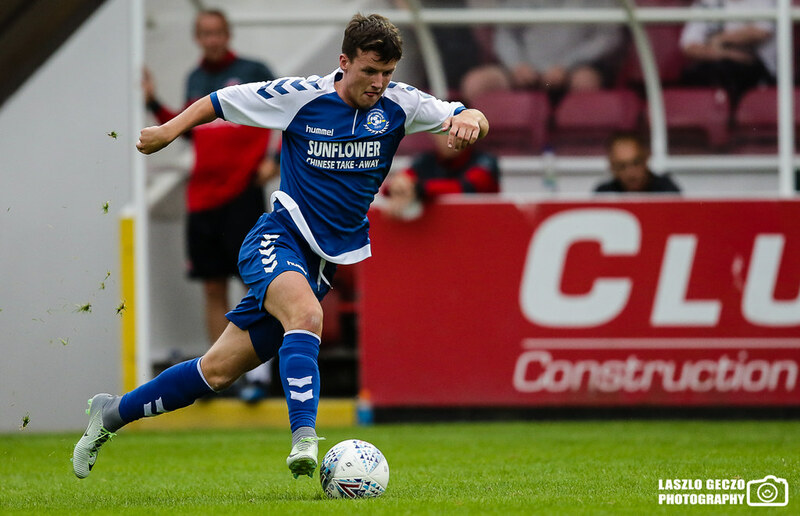 The Addicks, preparing for the new season with further friendlies against Limerick and UCD this week, ran out 5-0 winners on the night, including two goals from former Celtic striker Tony Watt. United got off to an excellent start, controlling the early possession as they were roared on by the roughly 650 fans in attendance. 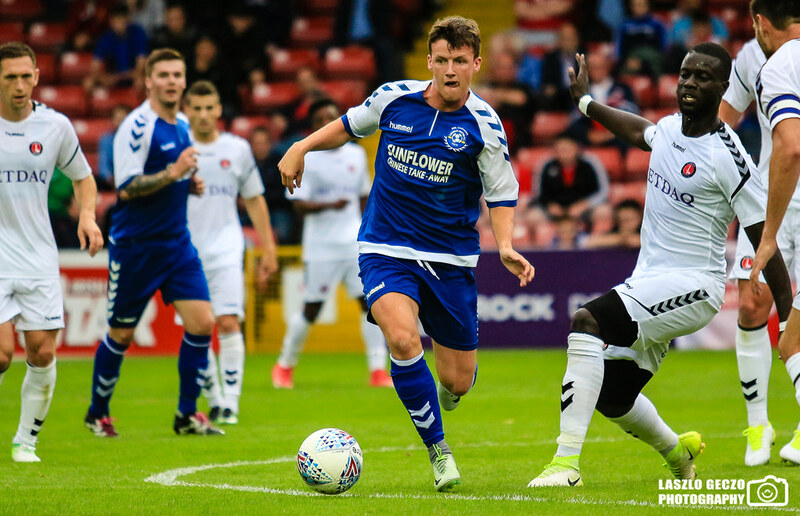 Sam Simpson started the game very brightly, running fearlessly at the Charlton back line, while his opposite number 11 Tariqe Fosu caused Crumlin the most problems early on. His sixth minute shot was the first to test Crumlin goalkeeper Mickey Quinn. 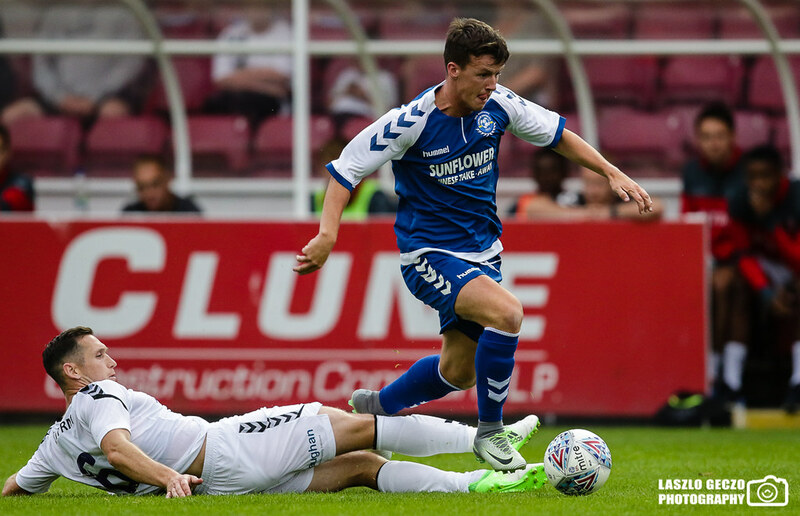 Jake Donnelly had a good chance to put Crumlin ahead after good work by Simpson but fired over, while Watt did the same down the other end in an entertaining opening ten minutes of football where Crumlin were every bit the equal of Karl Robinson's men. But with 20 minutes gone, their resistance finally gave way as a lovely dribble and cross from Fosu found Watt, who outmuscled Gary Murphy to powerfully head home the opening goal. In the 26th minute, Crumlin's Dean Hurley carved out the chance of the game, collecting the ball on his chest and hurdling the challenge of Andrew Crofts before smashing the ball low, but it was well saved by Dillon Phillips. 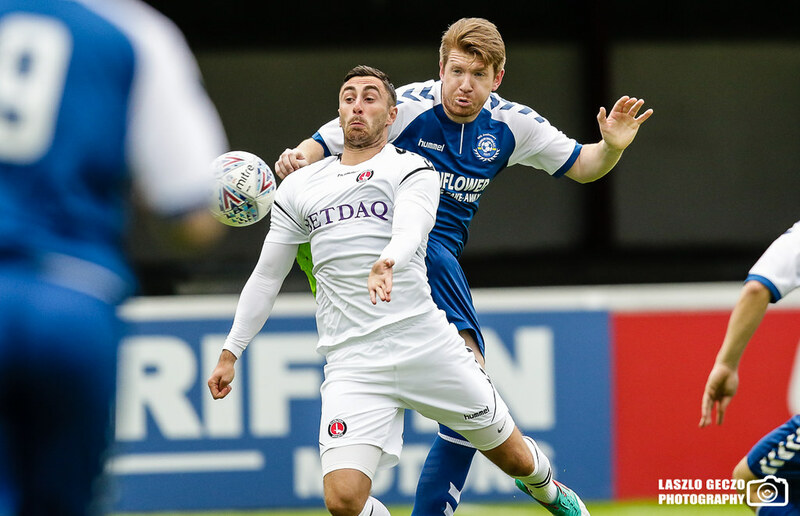 A poor mistake led to Charlton's second goal, as Cristian Ceballos' cross was unfortunately dropped by Quinn into the net, the Crumlin keeper struggling to grip the wet ball. Two minutes later it was 3-0 as Watt and Lee Novak both burst through the Crumlin line off a great through ball by Cameron Stweart, and Watt slid the ball easily under Quinn for his second of the game. 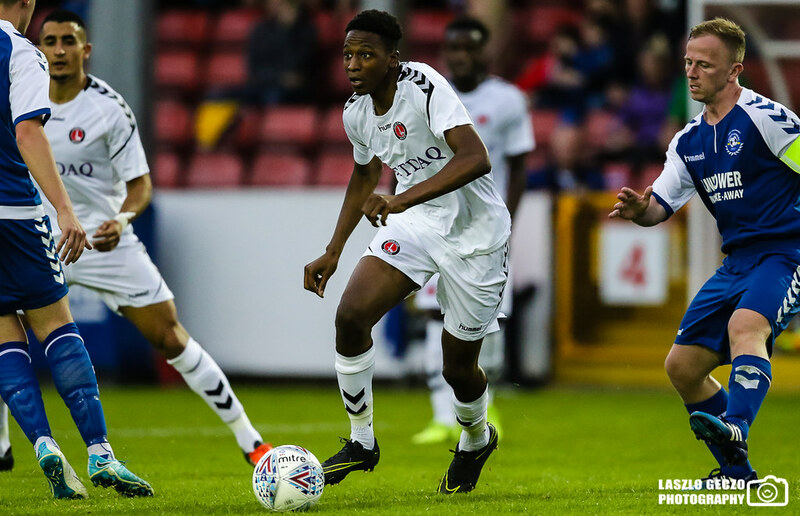 The game slowed from then on, but one more chance presented itself for Charlton with six minutes to go in the first half, when a fantastic through ball from Novak set up Fosu. He tried chip Quinn, but he telegraphed it, and the Crumlin number one stepped back untroubled to claim the weak, cheeky effort. 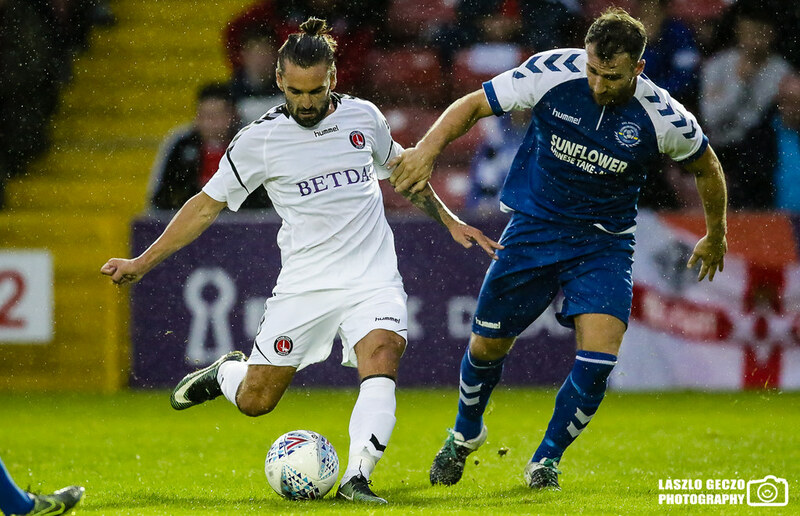 The second half saw Charlton field a brand new XI while Crumlin staggered their changes, using almost all their bench, and the transition of personnel led to a slower pace and sloppier play, not helped by the rain beginning to really come down on the players. Charlton worked the first chance of the second half but Jason Pearce's ball into the box couldn't find the head of Nicky Ajose. Ajose had two more great chances from point blank range, but somehow managed to miss where it was easier to score with about ten minutes gone in the half. 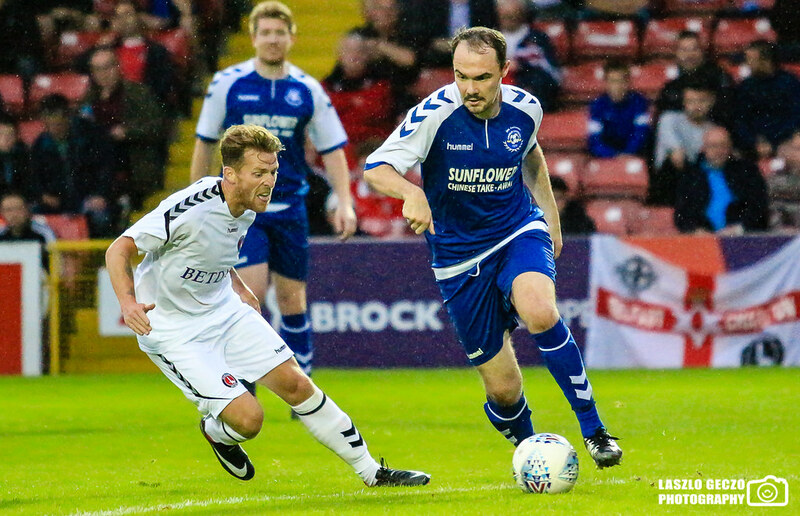 Charlton eventually managed to add to the scoreline in the 73rd minute, when Ricky Holmes and Joe Aribo exchanged passes on the edge of the Crumlin box before Holmes burst through the Crumlin line and fired home. 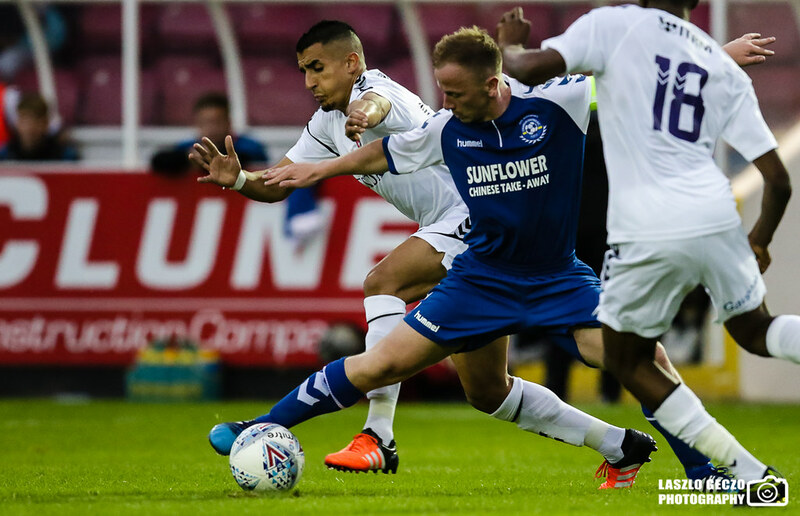 The London side missed another excellent chance moments later when Josh Magennis fired a low cross and Karlan Ahearne-Grant managed to just miss with an outstretched boot on an open goal. 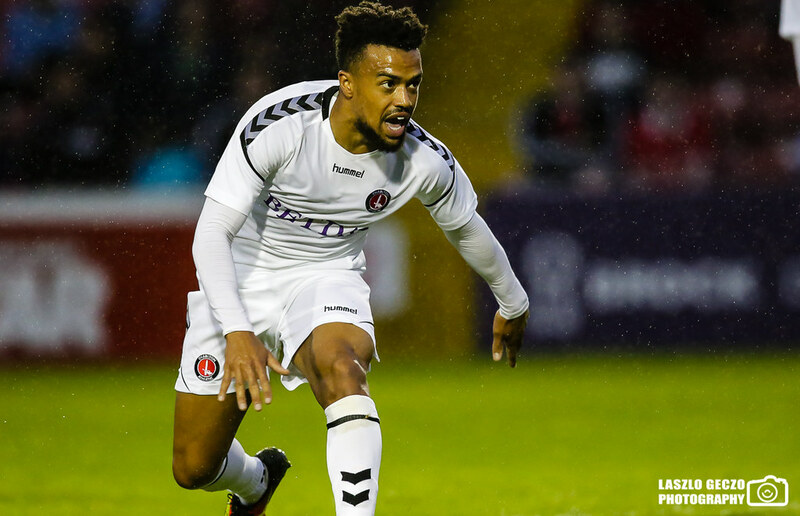 Magennis did add to the scoreline with just five minutes to go, sealing the win for Charlton after a relaxed final fifteen minutes. Crumlin United: Mickey Quinn; Sean Harding (Noel Cummins 79), Gary Murphy, Kieron Reilly (Alan Barrett 51), Paddy Brophy, Blair Mandiangue (Curtis Murphy 51); Dean Hurley (Stephen Kinch 59), David Vickery, Jake Donnelly (Conor Walsh 83), Sam Simpson [Danny McGuinness 51 (Daniel Kelly 65)]; Conor Murphy (Gavin O'Toole 83). Subs not used: David Meehan, Lee Dixon. 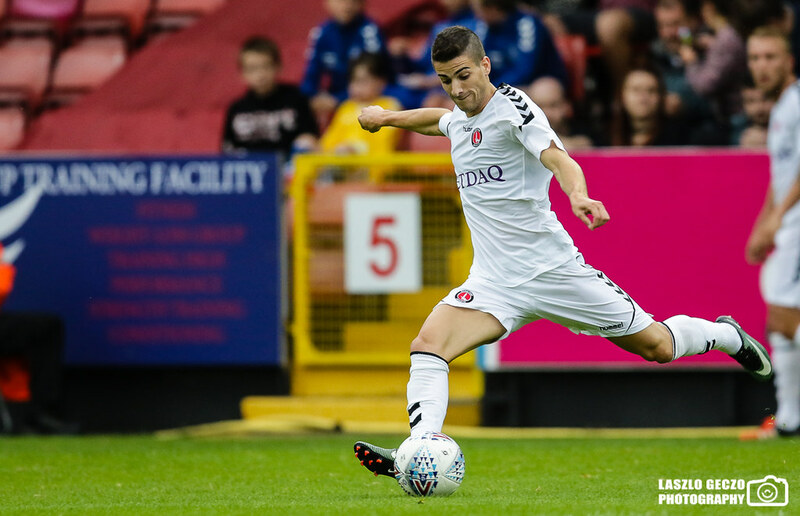 Charlton Athletic (First Half): Dillon Phillips; Chris Solly, Naby Sarr, Patrick Bauer, Jonnie Jackson; Cameron Stewart, Andrew Crofts, Cristian Ceballos, Tariqe Fosu; Lee Novak, Tony Watt. 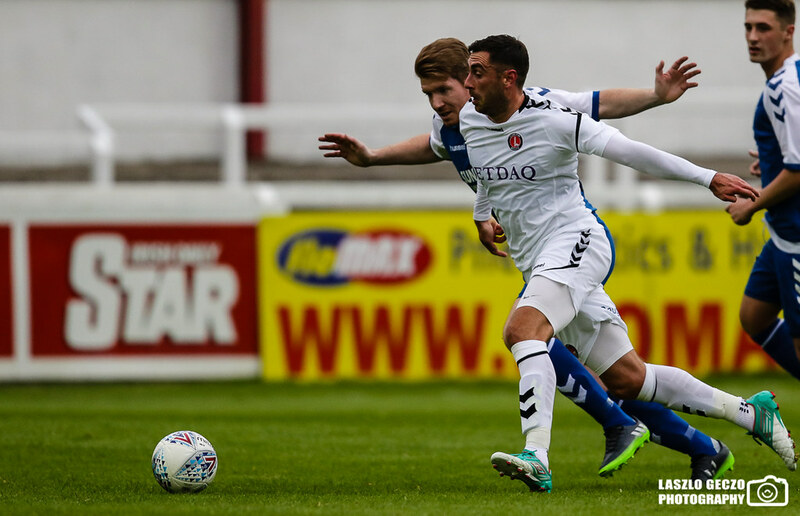 Charlton Athletic (Second Half): Ashley Maynard-Berewer; Jorge Teixeira, Ezri Konsa, Jason Pearce, Aaron Barnes; Ahmed Kashi (Anfernee Dijksteel 86), Joe Aribo, Karlan Ahearne-Grant, Billy Clarke (Josh Magennis 71); Ricky Holmes, Nicky Ajose. ExtraTime.ie Player of the Match: Tony Watt (Charlton Athletic).